Love is the greatest commandment, the one rule that all other rules fall under. 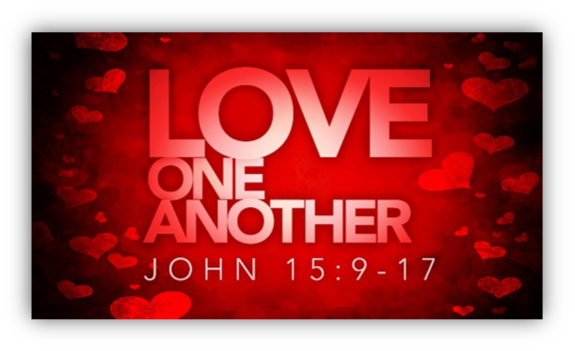 The other Gospel accounts list two commandments: Love God, and love your neighbor as yourself, but the Johannine community understood that truly loving one another meant that you loved God, because you could not love God without loving others. All other commandments fall under that one. Love is what makes us children of God. Love is what brings us together. Love is what calls us to sacrifice ourselves for others, to lay down our own desires on the cross and follow Jesus in the footsteps of love. 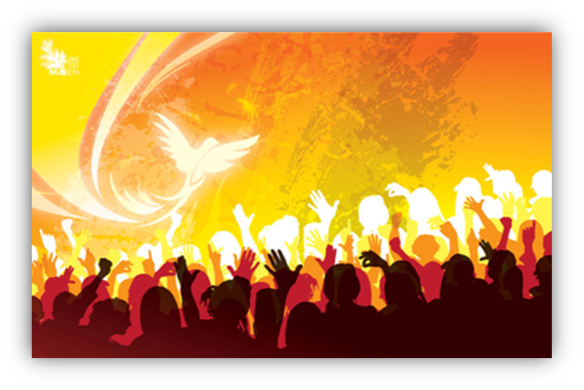 As Peter preaches to the Gentile believers in Cornelius’ house, the Holy Spirit comes on them and they begin to speak with other tongues. Peter then baptizes them confirming that God’s salvation is for the Gentiles as well as for the Jews. 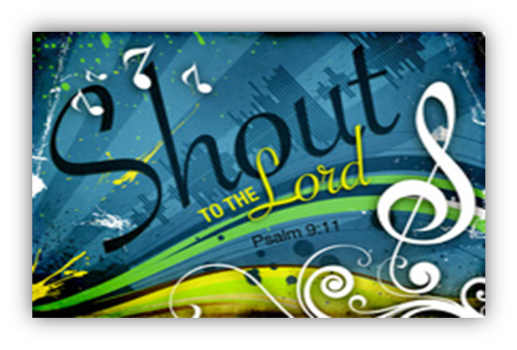 An exhortation to all creation to praise God for the wonderful works God has done, revealing God’s righteousness to all nations and bringing God’s justice into the world among all people. When we love God and keep God’s commandments, we love God’s children. It is by this love that we know that we are born of God, and it is this faith that overcomes the world. Jesus calls his followers to love one another just as he has loved them. There is no greater than to lay down one’s life, as Jesus does, for one’s friends. Through this obedience to Jesus’ command to love we bear fruit that lasts. 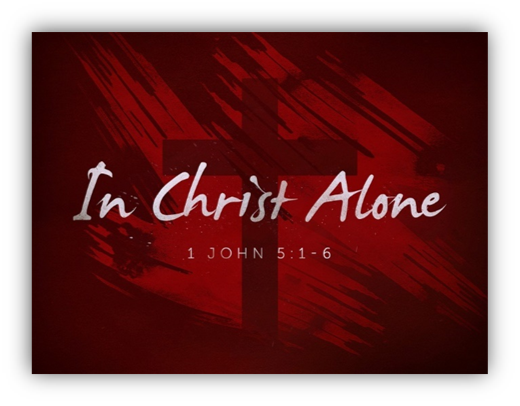 We confess to You, O Christ, that we have not loved as we ought. We have judged, despised, ridiculed, and envied others. We have measured others against metrics that we dare not measure ourselves. We have placed heavy burdens on others, expecting them to lift themselves by their bootstraps, while forgetting our own places of privilege. Forgive us, O Christ, for love ought to level the field, by bringing us down and lifting those from the margins. Forgive us, O Christ, for justice ought to call us into humility and repentance. Forgive us, O Christ, for mercy ought to remind us of Your great love for us. Forgive us, O Christ, that we receive grace and do not extend it. Call us into repentance, and lead us on right paths. In Christ’s name, the name of Love, we pray. Amen. As we move forward in hosting PADS this upcoming summer here are what we need. We need the same number for each of the three weekends. We will have sign up sheets starting this weekend. Clean-up – Collect Linens, wipe down pads, sweep floors, drop laundry at Central DuPage Hospital: 6:00-7:30 – We need 3 people. available to people that need to park close. 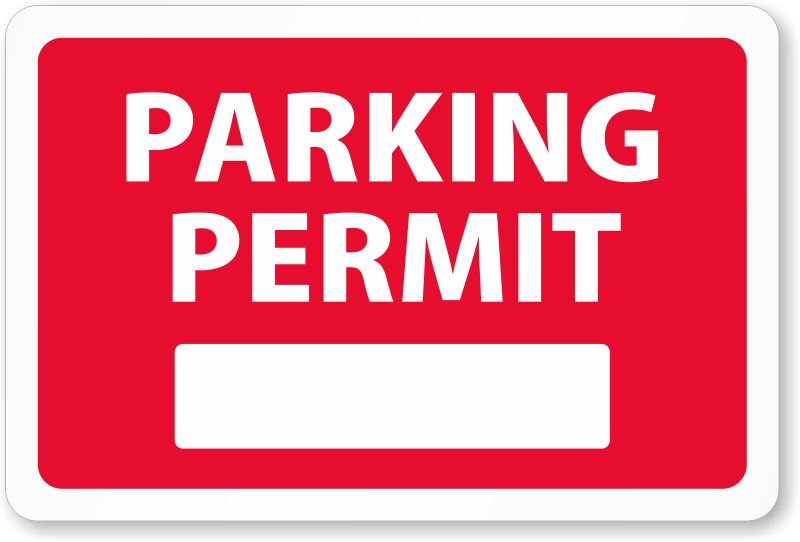 little exercise, please either 1) park in lower lot or 2) pick up a parking permit to use Brust Funeral Home parking lot. 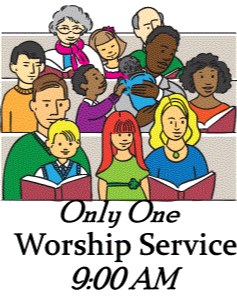 Beginning May 20, there will be one worship service only at 9:00am. This will carry through September 2. This was a choice made at our last Church Council Meeting.